Local attractions include Harwich ferry port, Constable country and various beaches. For shops and local amenities Harwich town centre is only 1 mile away. 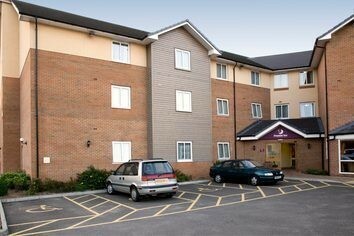 Our Harwich Premier Inn has everything you'd expect, incredibly comfy beds in every room and an onsite Brewers Fayre restaurant serving great value pub favourites in a family friendly environment. On approaching Harwich via the A120, the hotel is on the right, almost opposite Morrisons. Turn right at the roundabout, hotel entrance through Lidl carpark. Next to the Mayflower.